If you know black history in Europe, this will not surprise you. 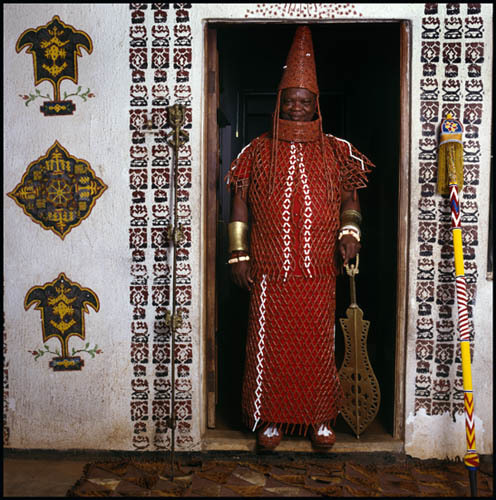 Nri is an ancient Igbo city-state in Anambra State Nigeria. The Kingdom of Nri was a center of learning, religion, and commerce in pre-colonial West Africa. Historians have compared the significance of Nri, at its peak, to the religious cities of Rome or Mecca: it was the seat of a powerful and imperial state that influenced much of the territories inhabited by the Igbo of Awka and Onitsha to the east; the Efik, the Ibibio, and the Ijaw to the South; Nsukka and southernIgala to the north; and Asaba, and the Anioma to the west. The rulers of Nri did not use military conquest, but used religious authority and control of commercial routes as tactics in the spread of their city-state. 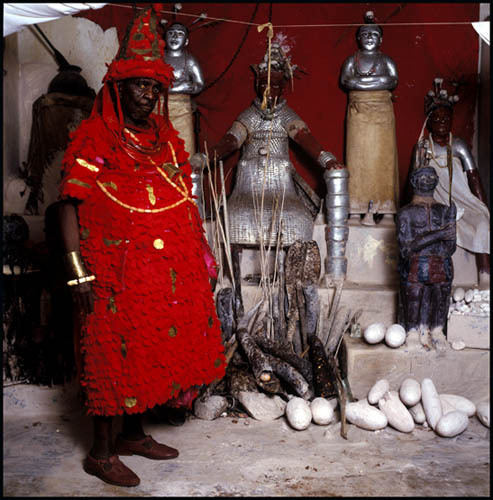 Politically, Nri is known to be the most ancient origins of the Eze kingship in Igbo societies. But Nri and its rulers were also known for their occult religious Juju, an institution that instilled both awe and fear in those who made pilgrimages to the shrine.